Eyed, Bronze, Micro Barbed, Special Bend, Forged, Medium Shank, Reversed, Ground and Chemically Etched Needle Point. Available in sizes 4 to 20. Size 4 - Size 4 is the largest hook in the Specimen family. Produced in 0.86mm high carbon steel wire, it's point is ground and chemically etched, so it remains ultra-sharp for such a heavy guage. Normally tied to lines between 7lb and 10lb. Size 6 - Size 6 Specimen has a neat ring eye, and is often used in with a 'No-Knot' and hair rig to fish big pellets, luncheon meat etc. In forged 0.76mm high carbon steel wire, they are generally fished on 6lb to 8lb breaking strain lines. Size 8 - Bread flake, luncheon meat, big long worms, and paste baits all work well on these size 8's. 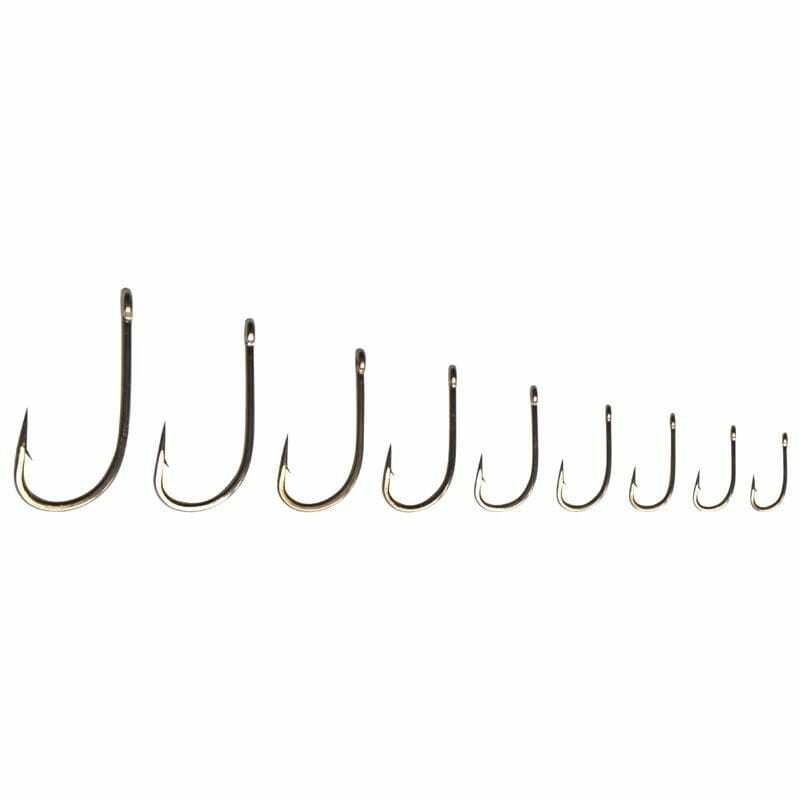 The 0.67mm guage high carbon steel wire is heavily forged for extra strength, so these hooks are normally tied to lines from 5lb to 8lb. 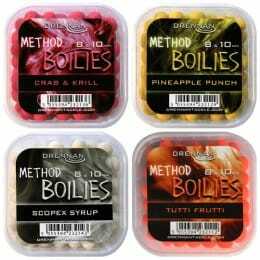 Size 10 - Specimen size 10 is a very popular hook for pellet, paste, meat and bread baits. It has a ground and chemically etched needle point and is produced in forged 0.60mm guage wire. 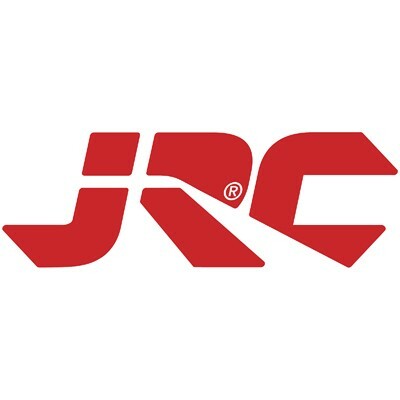 It is normally tied to lines from about 4lb to 7lb. Size 12 - 12's in forged 0.56mm high carbon wire are strong and versatile enough to be fished on a wide range of lines from around 4lb up to 6lb. 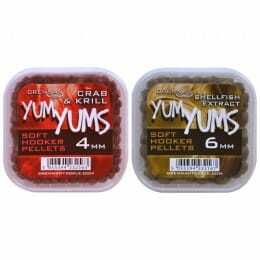 The size is also ideal for a wide range of baits such as bread, meat, pellets etc. Size 14 - 14's are a popular and versatile size, big enough to take a wide range of baits, but still small enough to produce bites from shy fish. 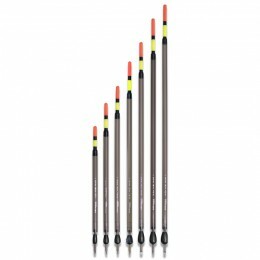 In forged 0.49mm high carbon wire they are normally fished on lines of around 3lb to 5lb. Size 16 - Specimen 16's are normally tied to lines of 2½lb to 4½lb and used for a selection of small baits such as maggot, caster, single pellet or small worms. Produced in forged 0.46mm high carbon wire, with a ground and chemically etched needle point. Size 18 - In 0.43mm forged high carbon wire this size 18 is a good small hook for fishing double maggot, caster or a small worm bait. 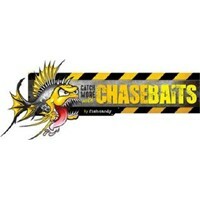 It is strong enough for tench and Bream and is normally tied to lines of around 2½lb to 4lb. 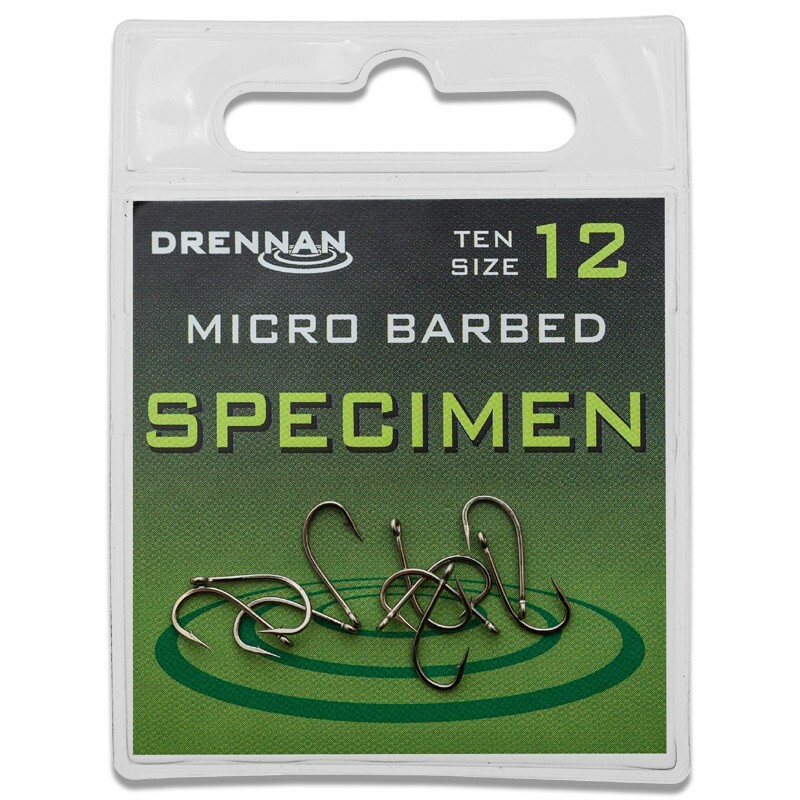 Size 20 - Size 20 is the smallest of the Specimen range and ideal for small baits like maggot or caster. 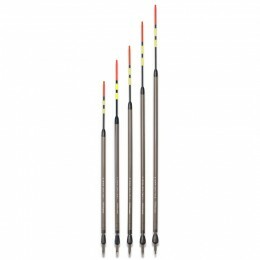 In forged 0.38mm high carbon wire it is surprisingly strong and is normally tied to lines or hooklengths of around 2lb to 3½lb.